Joelle, D.WATT, 瑩 Ying & More Special Guests at AniManGaki 2017! The hype is building up, the props are just about finished, AniManGaki 2017 is nearing and none of us can wait! There are so many things to see, buy and talk about at this huge event but if there’s one thing I believe is really exciting about this year’s AniManGaki, it’s definitely the special guests so here’s who you’ll want to look out for. It’s well evident that 瑩 Ying isn’t your average cosplayer and I’m sure she’s quite well known within our Malaysian ACG community. As a cosplayer from Hong Kong, she is the Champion of the HKEST-ASUS Cosplay Tournament in 2015 and a dancer too, who knew! Most might know her from her cosplays of characters from various anime series’; a few being Sword Art Online, TYPE-MOON’s Fate and Love Live! I can’t wait for her to blow us all away with what she has in store. Ever had your own mini dance fest while listening to Cirno’s Perfect Math Class? Well I know I have! I bet you can guess where we’re headed to at this point. In case you didn’t know, D.WATT is an important founding member of IOSYS and has been involved with various, well-known works such as contributing music to SEGA and Bandai Namco, not to mention Amagami SS too! 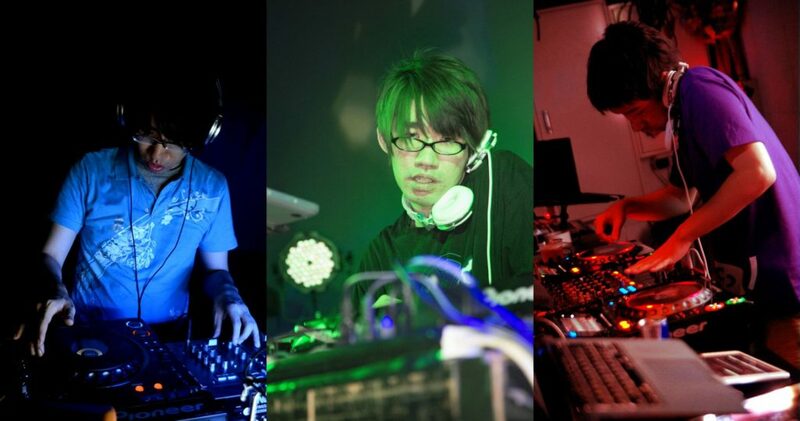 Having impacted the Akihabara subculture, he is known for playing the part of a composer, producer and DJ. Don’t miss his performance at AniManGaki 2017 and savour the taste of D.WATT’s music! If you’re a fan of game soundtracks, you MUSN’T miss Joelle! 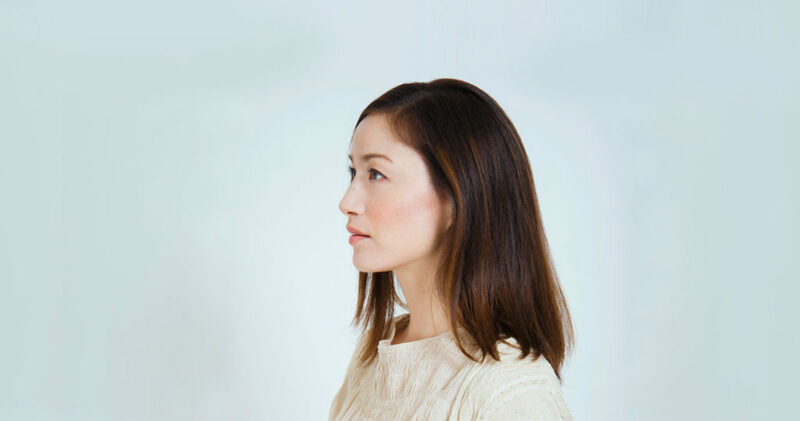 With her soft yet steady, sometimes even cheerful and dramatic vocals, she is the voice behind the music of various games; a few notable ones including Plains of Eternity and Yeul’s Theme from Final Fantasy XIII-2. She has also been involved in various other projects such as producing albums with Sound Horizon and contributing more awesome music for newer games, her latest contribution being the opening song for a visual novel titled Period Cube: Torikago no Amadeus. She will be performing live at AniManGaki 2017 so you won’t want to miss out on her concert! Amazing makeup and colourful costumes, Yugana rocks her cosplays unlike any other! 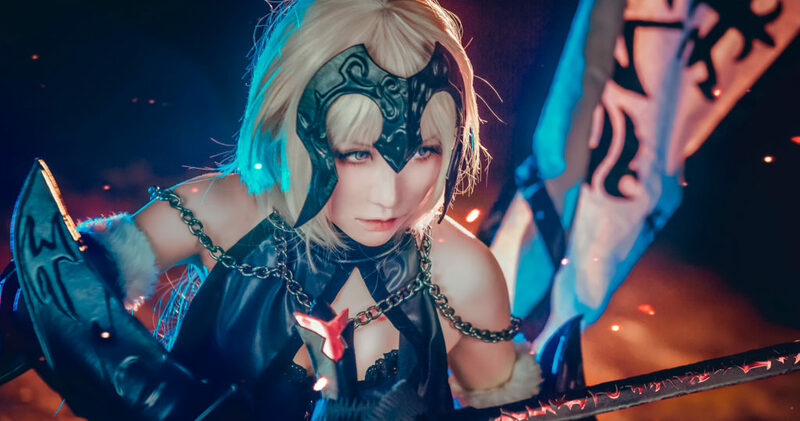 Actively cosplaying from 2013, she has gained tons of attention and regard for not only her skills in cosplay but also her impressively quick rise to fame, both in cosplay and socially, within the ACG community. She has also been an International Cosplay Judge and guest for events such as Asiapop Comicon Manila, Popcon Dubai, Pekan Kartun Malaysia , D’Pulze Cosplay Malaysia and Hobbycon Sabah. Expect to see her as one of the Cosplay Competition Judges at AniManGaki as well! Garnering admiration from within and outside of Malaysia, she has been featured in various news and entertainment websites and zines, one of them being Smosh! Catch Yugana at her panel or at the ColourVUE booths on Day 1 and Day 2 of AniManGaki 2017. Wait for our announcement, then comment which artist/cosplayer you’re most excited to meet and tag 3 friends! Stand a chance to win 1 out of 10 Early Bird AniManGaki 2017 Tickets (Day 1 & 2)! 2 lucky winners will also be in the running for 2 Kei-chan Nano Blocks! We’ll be announcing the winners on 14 August 2017. Best of luck! 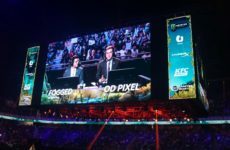 Next PostC2AGE 2017 is back, & more X-TREME than ever! 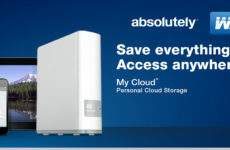 WD MyCloud™ Personal Cloud Storage: Accessible anytime, anywhere!